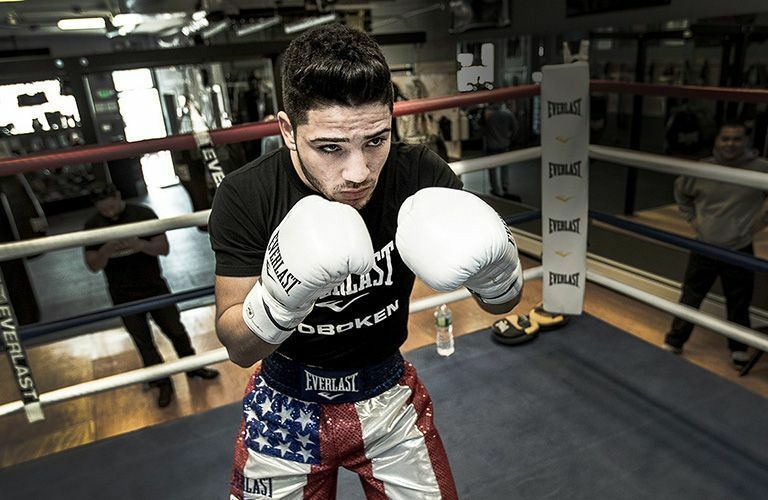 Julian Rodriguez began his boxing career aged 7 and turned pro at 19. With an amateur record of 221-9, Rodriguez is expected to be the next Super Lightweight superstar. He was gold medallist at the 2013 National Golden Gloves Championships, a silver medallist at the 2012 National PAL Championships and the 2012 U.S. National Championships. Nicknamed ‘Hammer Hands’ for good reason, Julian cites his game plans as being diverse and the key is to know how to read your opponent.